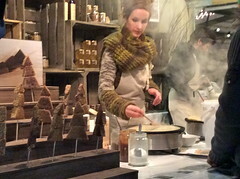 Ghent-Authentic is specialized in private customized tours. Not only do we love the challenge of creating the tour you have in mind, above all we want to make the one that surpasses your expectations! So challenge us and click here! Thanks for checking, I meant to send you an e-mail after the tour. 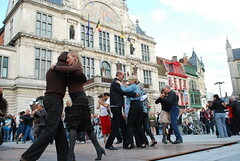 There's always something going on in Ghent! 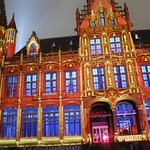 Discover the Ghent 2015 Light Festival with Ghent-Authentic! 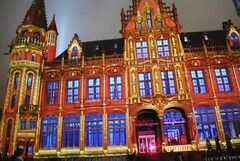 Now that The Guardian has ranked the Ghent Light Festival in the top 10 must-see light festivals in Europe, Ghent is definitely the place to be for the 2015 edition of the event. 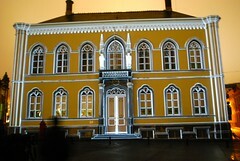 The Ghent Light Festival runs from 29/1-1/2/2015 and again promises to be as spectacular, amazing and enthralling as ever. 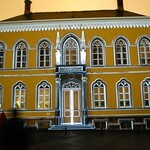 Ontdek het lichtfestival 2015 met Ghent-Authentic ! Valken in de Sint-Baafskathedraal: feest van de H. Bavo ! 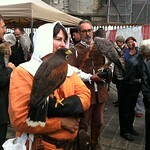 Falcons in the Sint-Baafs cathedral Ghent: an impressive, authentic tradition on October 5th ! 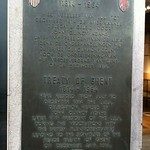 The Treaty of Ghent ? 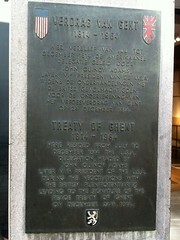 The Treaty of Ghent ! 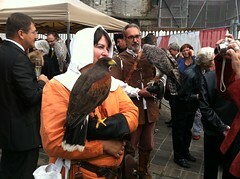 Ghent-Authentic has a instinct for hidden stories and the Treaty of Ghent is definitely one of those ! Ghent-Authentic Gentse Feesten programma 2014 ! A happy, healthy and authentic 2014 ! 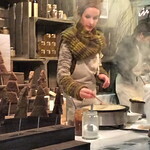 On this last day of the year we look back with gratitude to a great Ghent-Authentic year! It has been a pleasure to share our beloved Ghent with all of you and we wish you and your families a very happy, exciting and wonderful 2014! See you next year....in Ghent !